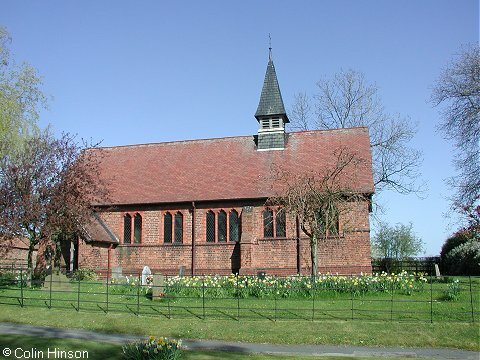 Colton is a quiet village adjacent to Bolton Percy. St Paul's Church is in the same parish as All Saints' and is under the jurisdiction of the same Parochial Church Council. Built at the very end of the 19th century, St Paul's Church single cell red brick structure has a charm of its own. It stands at the heart of the Colton village in its own small churchyard. A monthly service of Holy Communion takes place here along with additional services at major festivals. See the Services page for details. For weddings, baptisms and funerals please contact our vicar Geoff Mumford. Why not see what else there is to do in Bolton Percy and the surrounding area?